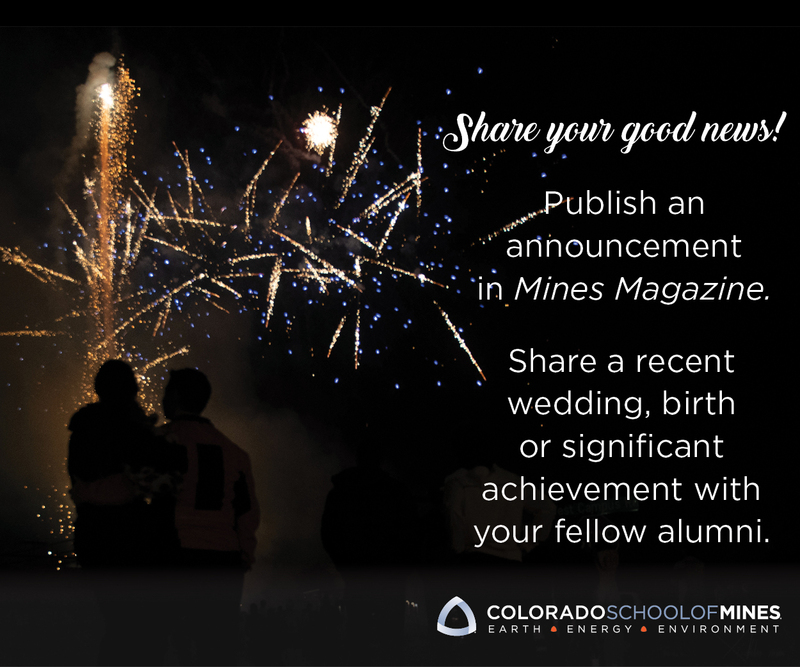 Thanks to a $3.5 million gift from Cimarex Energy, Mines has established the F.H. ‘Mick’ Merelli/Cimarex Energy Distinguished Department Head Chair in Petroleum Engineering, the first of its kind at Mines. It was unveiled on September 17 in a ceremony attended by Tom Jorden ’80, MS ’87, chairman, CEO and president of Cimarex Energy. Speaking about the company’s former CEO, F.H. Merelli ’59, Jorden says, “Mick had an unbelievable ability to recognize talent in others. He would handpick people and find that spark of ability in them, give them responsibility and challenge them to do things that they didn’t think they could do. He was as good a mentor as I’ve ever seen.” A search to fill the endowed chair is under way.